Implementing manufacturing execution systems (MES) or enterprise resource planning (ERP) systems that also integrate overall equipment effectiveness (OEE) monitoring can be a daunting task. The Aquila Group, Inc. is tackling this problem directly. 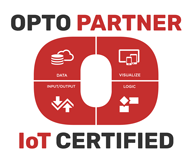 Using the technology powering the Industrial Internet of Things (IIoT), they have begun knocking down those barriers, providing a bridge between IT and OT resources. 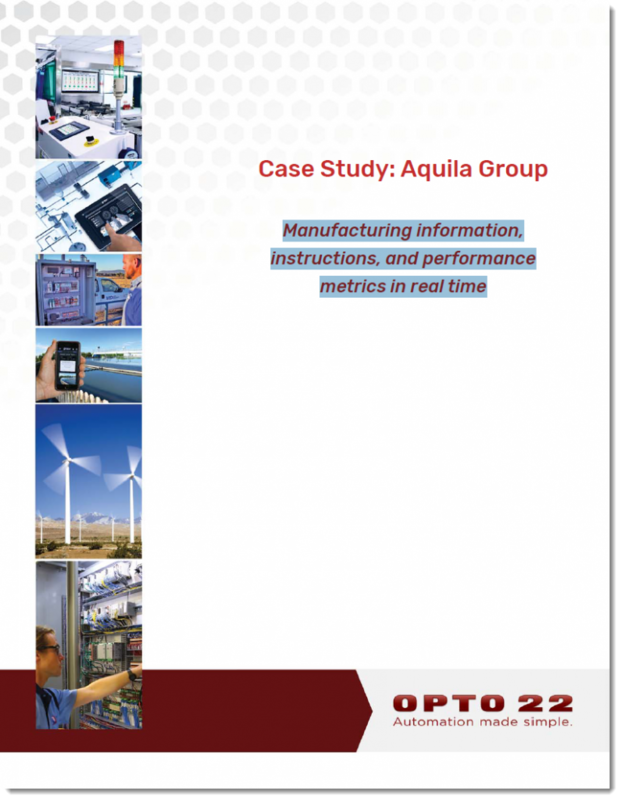 Their customers, from smaller manufacturers to large ones like Eaton Electrical, Kohler, Fiat, and Siemens, now have visible data for process improvement, without disrupting current manufacturing.